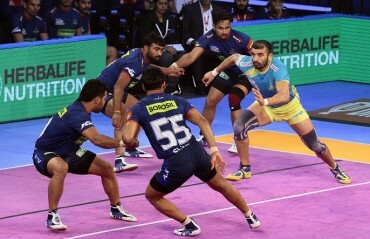 Dabang Delhi have finally cleaned up the 3 match losing streak in Vivo Pro Kabaddi League Season VI with a win over Haryana Steelers. 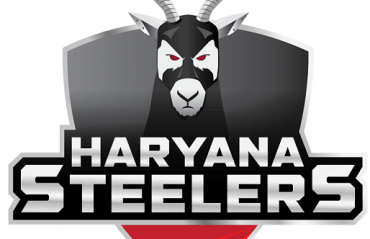 The brave moment of the match belonged to Naveen from Haryana Steelers for his Super Raid in the 28th minute. 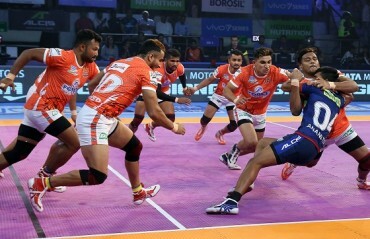 Vikas Kandola from Haryana Steelers was given the Perfect Raider for raid points. 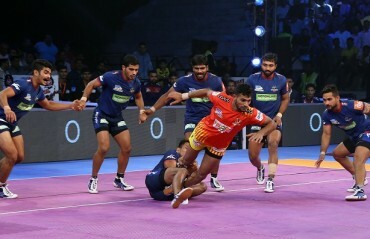 Kuldeep Singh from Haryana Steelers was given the Defender of the match for 5 tackle points. 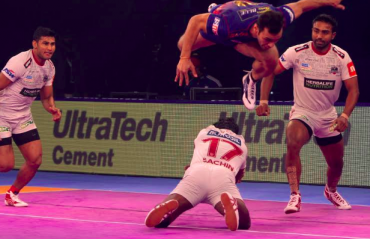 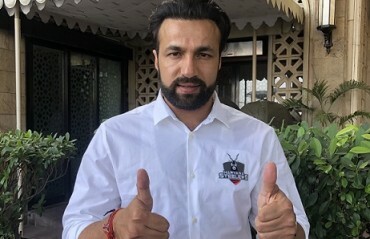 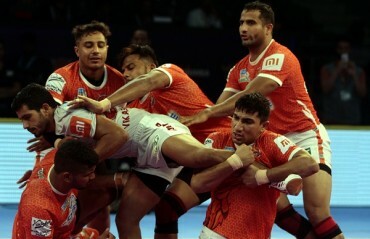 Haryana Steelers, the Haryana franchise of the VIVO Pro Kabaddi League, have appointed 2012 London Olympic medallist, Yogeshwar Dutt, as their brand ambassador.